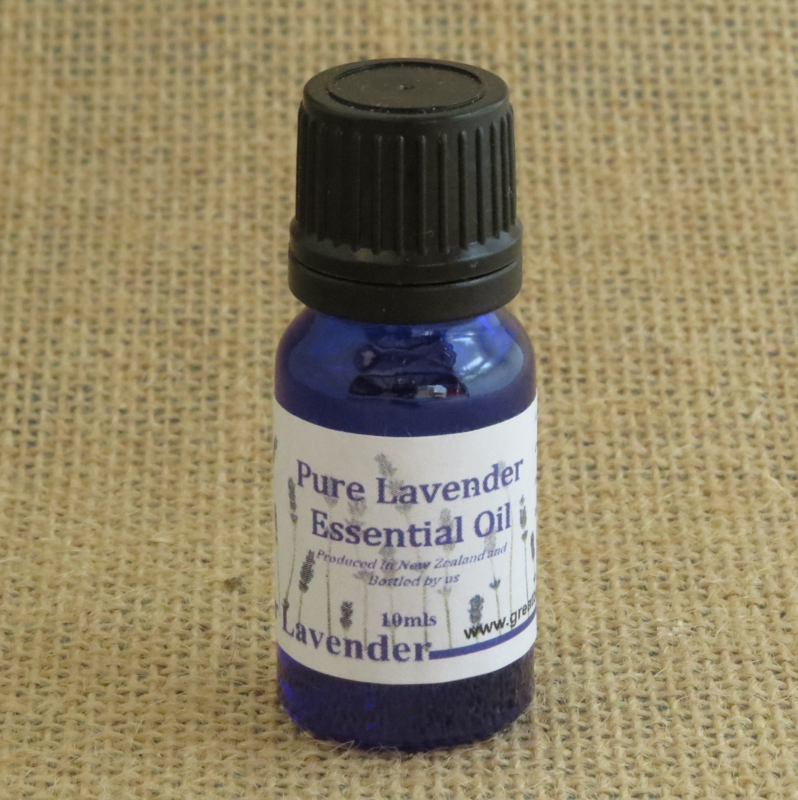 A powerful natural Antibacterial & Relaxant. Cuts & Wounds: Sooths pain and bacterial infection. Apply neat. Aching Muscles: A few drops in a bath to soak away the tension. Insect Bites & Bee Stings: Dab on neat to sooth itching. Eczema: Apply directly to eczema for relief from both the itching as well as smoothing out the dry scaly skin. Massage: Mix several drops of lavender oil with a good carrier oil, like sweet almond oil for a relaxing luxurious massage.